Neatly styled. Comfortable and easy to drive. Economical diesels. Styling imposing rather than elegant. Disappointing ride. Interior build-quality could be better. 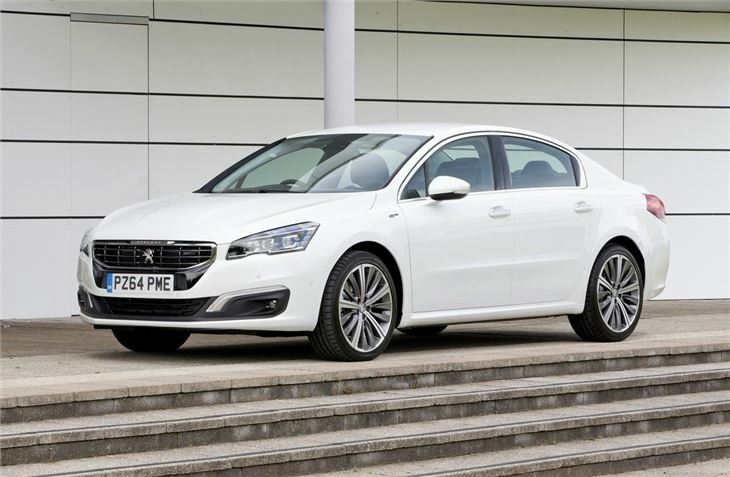 Large, comfortable and offered with an economical choice of diesel engines, the Peugeot 508 has lots of likeable qualities, with its stylish exterior and low running costs giving it appeal for both families and company car drivers. It's easy to drive and practical too. 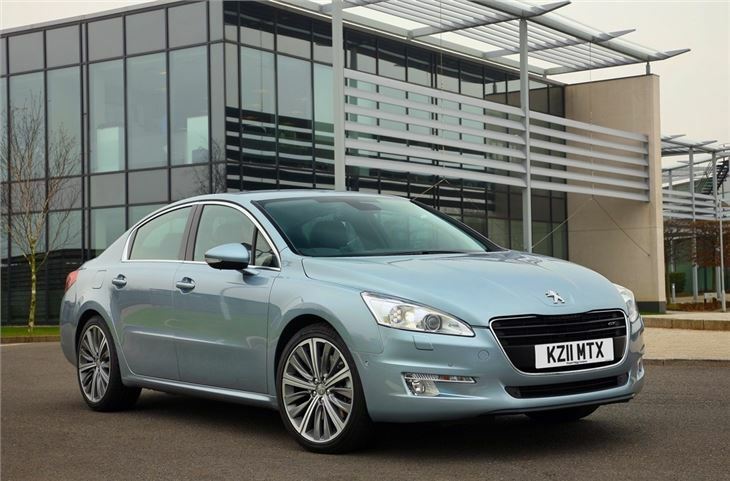 Sadly it falls short on refinement and price, which means it struggles to appeal when compared to the impressive Ford Mondeo or classy Skoda Superb. The Peugeot 508 is extremely stylish to look and its imposing four-door saloon body benefits from coupe-styling cues that give it a definitive road presence, with long swooping curves and an imposing front grille. 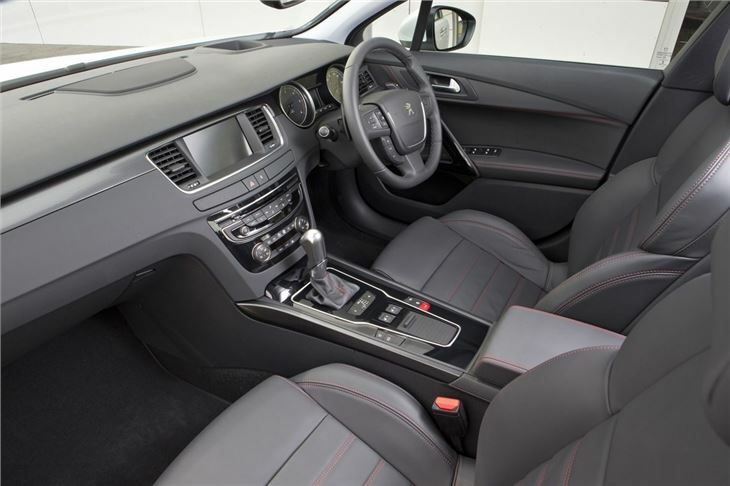 Inside the 508 continues to impress and its huge cabin will have little trouble carrying up to five adults. 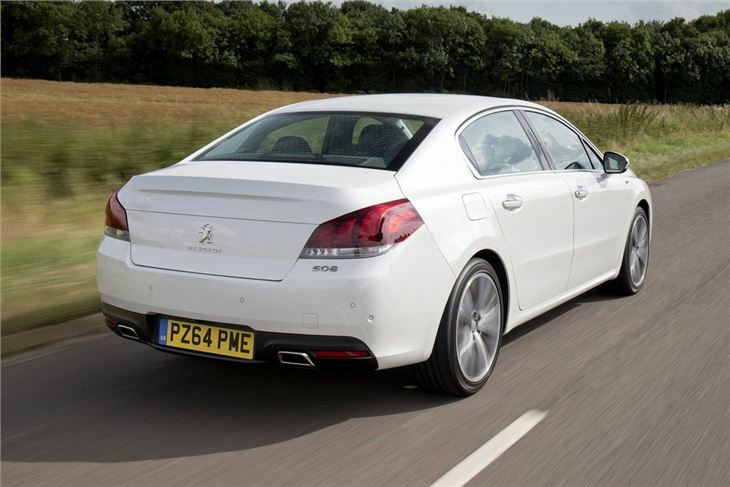 Boot space is plentiful and most models in the 508 range offer 473 litres that can be extended to 503 litres should you take out the rear parcel shelf. However, while there's acres of head and legroom, the cabin lacks the intuitive touches of its rivals, which means there's a lack of useable pockets and cup holders. There are also some worrying question marks over interior build quality, with some creaky plastics and squeaky trim fixtures. 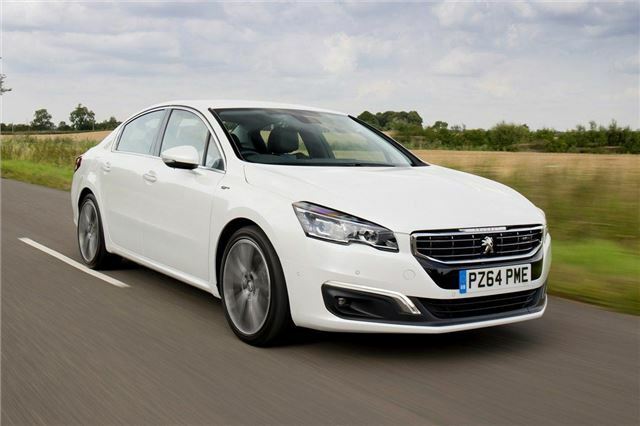 All 508 models come stacked with kit, which means navigation, DAB and a seven-inch touchscreen are fitted as standard, along with automatic dual zone air conditioning, cruise control and 17-inch alloy wheels. The engine line-up is economical, with efficient diesels offered alongside a hybrid powertrain. The engine range starts with the 1.6-litre BlueHDi with 120PS, but we'd recommend upgrading to the 2.0-litre diesel with 150PS due to the fact it's more pleasant with less noise and better efficiency, with up to 72.4mpg. None of the standard diesels dip below 100g/km of CO2, but company car drivers can opt for the Hybrid4, which combines a 2.0-litre diesel to an electric hybrid system to lower CO2 emissions to 95g/km. 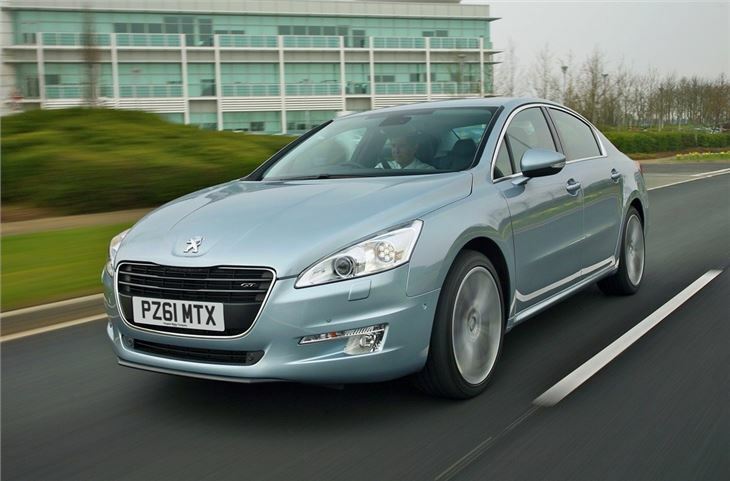 The 508 is a comfortable car to drive, with a smooth six-speed manual gearbox, cushioned ride and responsive steering, which makes it perfectly apt for munching the motorway miles or wafting through twisty A roads. Wind and engine noise levels are generally low too, which makes the 508 a pleasant place to spend time as a passenger or driver. 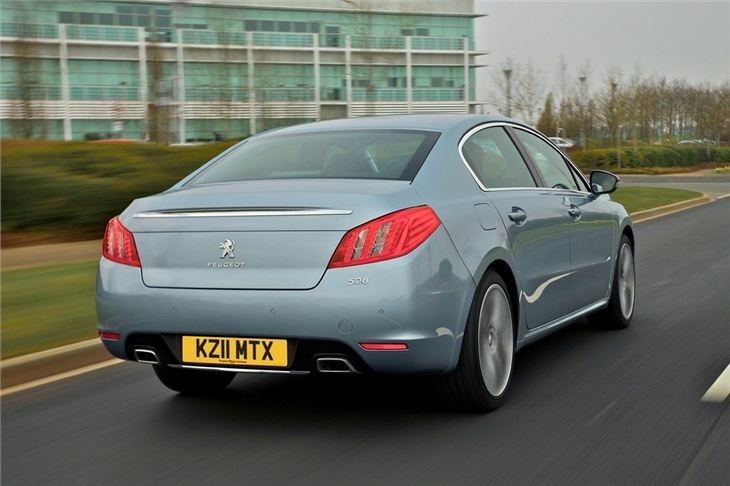 However, with so much choice in this part of the market, the 508 doesn't excel enough to push its way to an already bustling family and company car sector, which means many will overlook it on price alone. French Wagon in Reliability Shocker!